The days are gone when a business/corporate owner had to take the hard task to make a pleasing atmosphere in their office. However, with the passage of time and the advent of new modern technology, the atmosphere can be easily be created with a touch of 3D interior design . The professionals will create patterns, colors, and flair that will build the office functional while nurturing business. You can hire a designer and make a huge difference in the client experience and build an environment that will make your business partner and clientele feel at home. A skilled, licensed and professional interior designer will be on the top of new trends and timeless look. 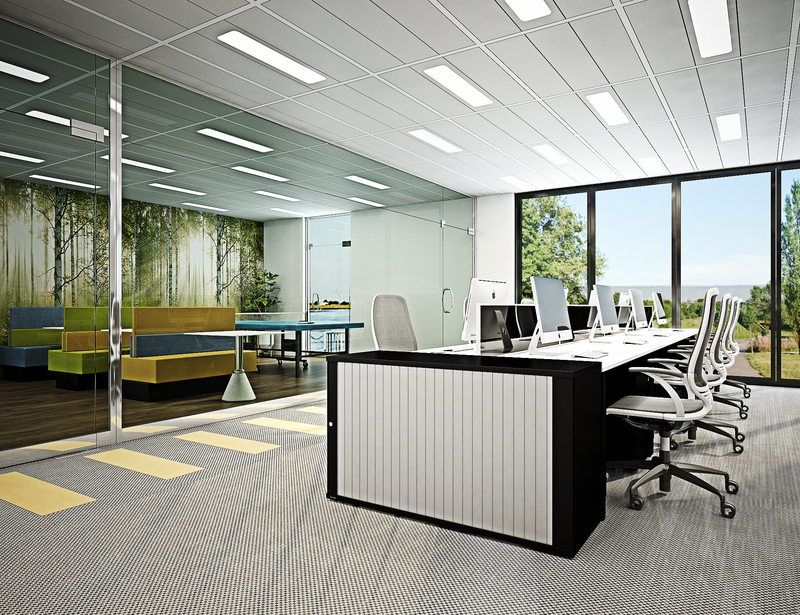 So, if you’re opting for a stylish yet modern office feel, then the architects will do their task dedicatedly. You can thereon discover colors that are in season and rend your office a makeover that both client and staffs will love. 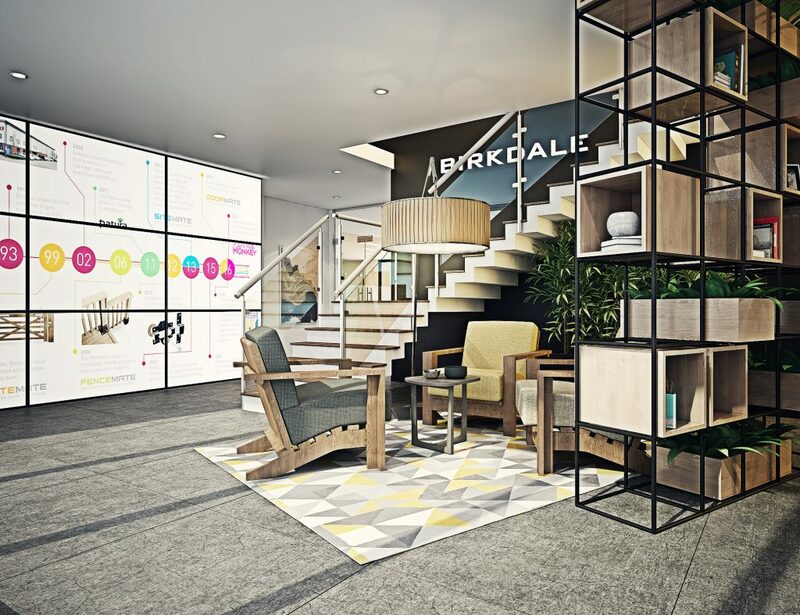 Choosing an interior design will grant them that you care about their hard work and experience to create a welcoming space to workout businesses. An expert and professional designer will know how to optimize your office space and render a better way to layout your building. They will serve to help open congested walkway and rise the cubical space so that the customers and staffs can walk freely. As such, this will cause an overall positive impact on those who take a move to your premises. Why branding and theme are necessary? To speak of, branding is one of the crucial aspects that any organization can do. Client recognizes the company product/service through branding. As such, you can consult the 3D interior design and find out how you create a theme as per the brand. This will include the company’s logo and colors as it makes a professional nature. So, with the help of these professionals, you can easily work on your place by thorough planning and implementation for the brand work. 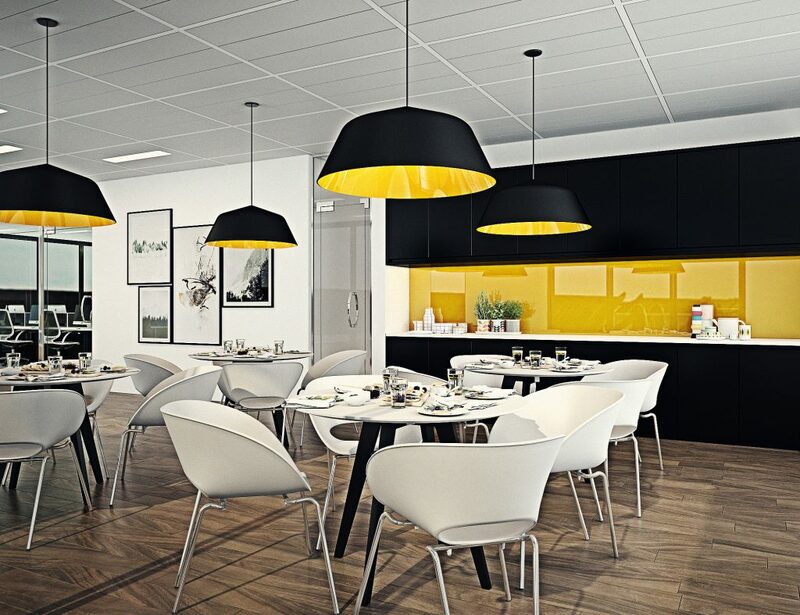 The interior designing company focuses to create an atmosphere that delivers functional designs, visual experience as well as dynamic design for customers and staff members alike. This method utilizes the in-depth innovative use of construction materials, building code knowledge advertisement, development of unique detail, project research, and so forth. Regardless of the industry type, you can have your daily necessity with the staffs to access and place the items within your reach. Staff members shouldn’t have to go across the building or pack closet to locate equipment and documents. So, choosing a set of the stylish cabinet that complements your interior decor will give your design a cluttered appearance. Now, the professional 3D interior design company design the optimal office interior space by constructional administration, custom furnishing and millwork, bid negotiation, construction documentation, project management, feasible planning, design development, schematic design, sustainable design, site assessment, building consultation, programming and many more. Even the workspace is of crucial importance as it improves productivity and morale. In addition, it creates an atmosphere that nurtures success and renders an image. These designs come in a different theme and so you must work on the one that suits the size and layout of your building. To have a clearer and direct understanding of different 3d interior design services and plan, you can contact at 962777865081 or mail at- info@2design3d.com.